The tense state of our current political climate means the role of discussion is an increasingly important tool for youth to participate in our democracy. 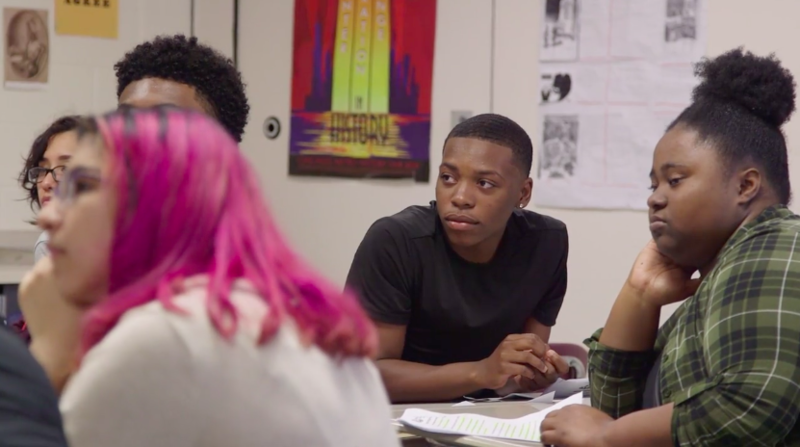 In their blog post Talking Across Political Differences, Heather Van Benthuysen and Erica Hodgin discuss what it means for schools and educators to teach youth to engage in civic deliberation. They also offer resources that guide educators on implementing discussions about controversial topics in the classrooms. 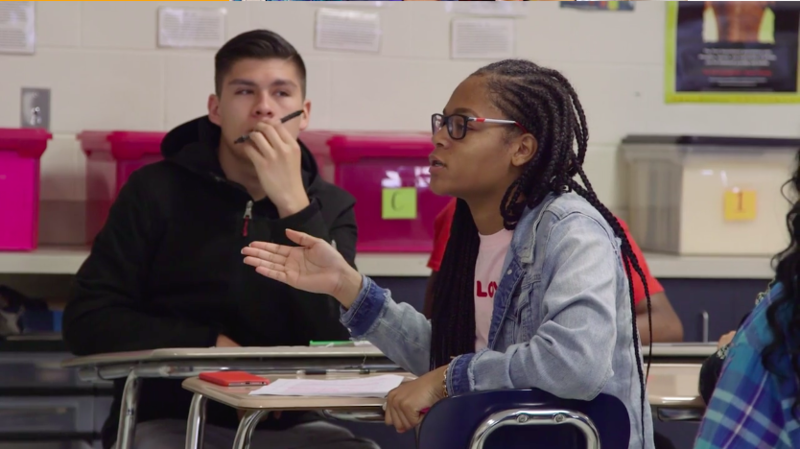 Check out their blog post and the videos below to find out what civic deliberation can look like with your students. Civic discussion and deliberation leads to improved communication, critical thinking skills, civic knowledge, and a higher chance of future civic engagement. Students dig into difficult controversial issues by reading and analyzing text, developing respectful group discussion skills, practicing building consensus, and writing (informal) policy statements. Students reflect, discuss, and communicate what they have learned about a complex issue they researched through small group and large group collaborative discussions. Join us this Spring for an 8-week online course uncovering how civic learning and participation has changed in the digital age. Using the KQED Teach professional learning platform, this course will help educators develop the skills that support youth to enact core participatory practices. At the end of the course, educators will create a civic media project that can be implemented in their own classrooms. Early bird discounts offered until March 26. 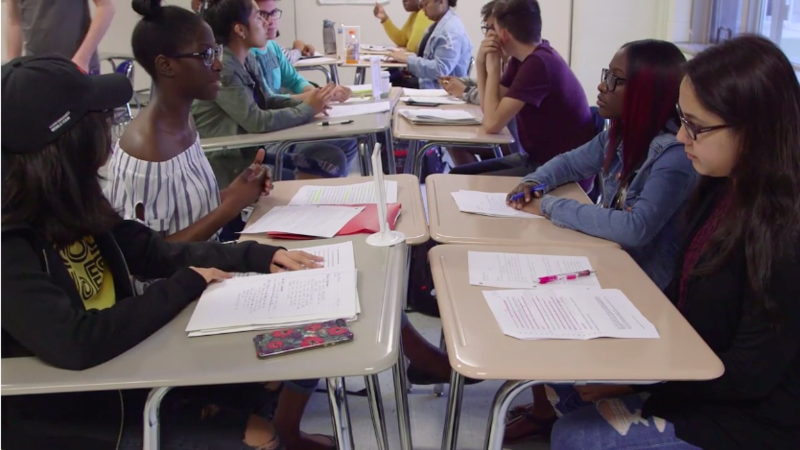 Two reports issued by UCLA's Institute for Democracy, Education, and Access (IDEA) highlight the social issues confronting American high schools during this increasingly divisive political climate. About the Educating for Democracy Newsletter: This periodic newsletter highlights new resources that promote equitable civic education for the digital age and shares recently added materials to the Teaching Channel’s Educating for Democracy Deep Dive. If you are not already signed up to get this newsletter, you can do so here.